Jaguar Land Rover has announced that Land Rover Defender production will cease in December 2015. 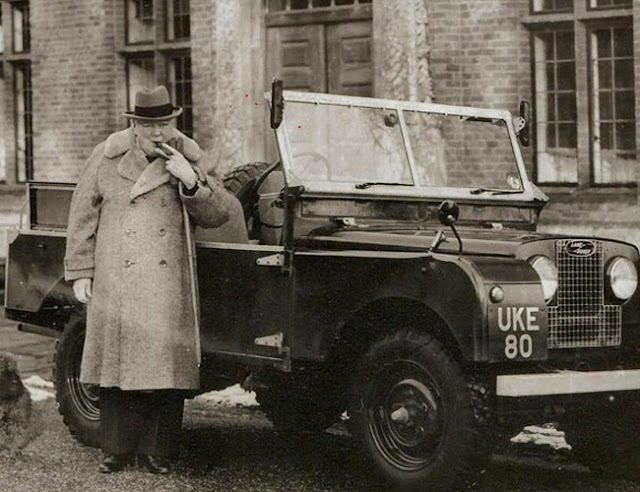 First produced in 1948 the Defender was then just called the Land Rover. It proved popular as a utility vehicle, and soon became part of the national fabric, indeed Churchill was presented with his very own Series 1 Land Rover in 1954. Series 1 became Series 2 in 1958, and Series 3 in 1971. In 1983 the Land Rover received an update with new engines, a new four wheel drive system (from the Range Rover), new panels and a refreshed interior. The name changed too, to Defender. "The modern version has a 2.2 litre diesel which has 122bhp and, frankly, it felt just as slow as my old one. 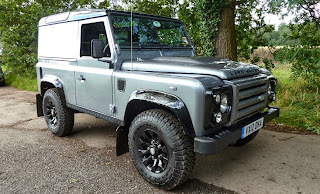 I was hoping the modern Defender would have improved somewhat but it hasn't at all. The steering is heavy (and the wheel is too large and too close to the door), the gearbox is a bit lumpy, the engine feels weak and the the gearbox and clutch were dire. The clutch pedal felt like it was attached to the clutch itself with a bit of old spring. It was impossible to change gear smoothly. And you change gear lots of times. The gear ratios were ridiculously close together. Pulling out of junctions ended up being a rather frightening affair with the kangarooing clutch and first and second so close together. I didn't enjoy driving the Defender at all." Many people love the Defender but it could hardly be disputed it needs a refresh. 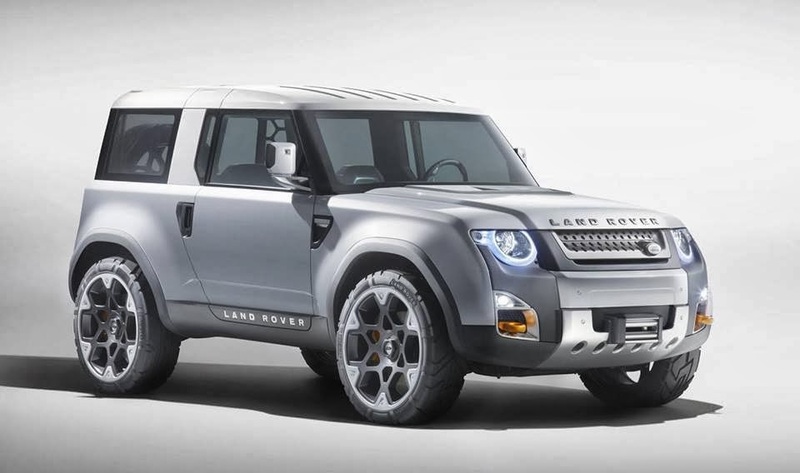 Land Rover released a design study last year which showed what the new Defender might look like. We'll undoubtedly see more ideas from Land Rover as 2015 approaches. Undoubtedly the company will try and create some hype around it, akin to that surrounding the BMW Mini's launch. Land Rover said the new model would be launched in 2016 and that no jobs would be lost. The company has to get this one right and given its recent form will probably do so. Land Rover as a company is named for that one model, and it's sold 2 million Series and Defender versions. The Range Rover models have recently overtaken the Land Rover models in terms of sales and image but with a new Discovery, a new Freelander and the new Defender we could all be talking just as much about the resolutely Land Rover models than the Range Rovers over the coming years.